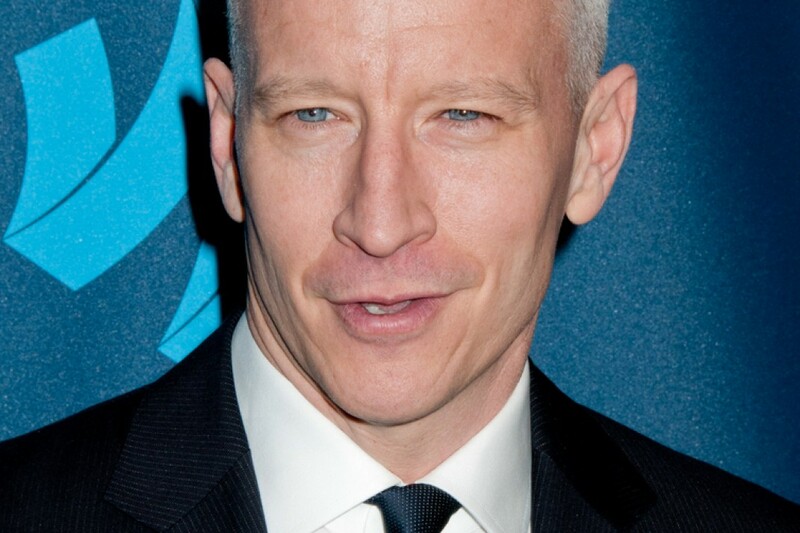 WHO: Anderson Cooper is rumored to have been approached about Matt Lauer’s job on “Today,” but reportedly is wary because he is not a morning person. We hear you, buddy. 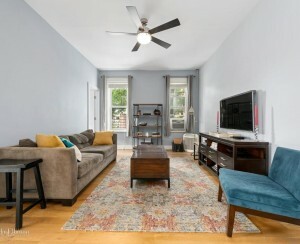 WHERE: Journalist and host of CNN’s “Anderson Cooper 360” lives in a converted firehouse in Greenwich Village, where the median sales price is $935,000 and the median rental price is $3,650, according to StreetEasy.